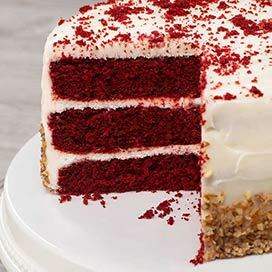 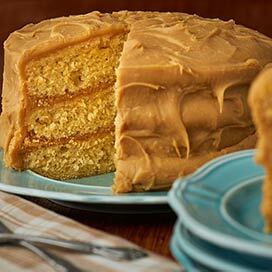 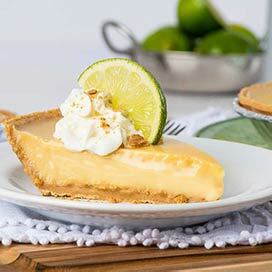 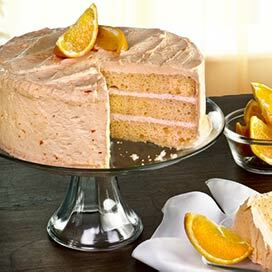 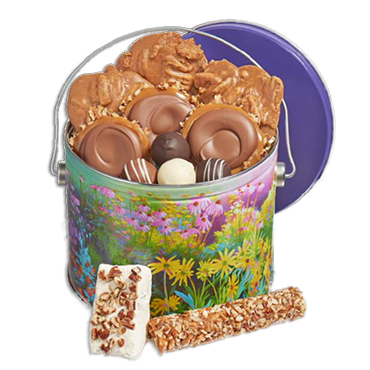 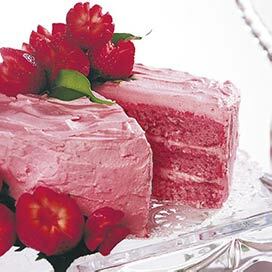 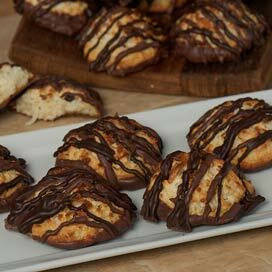 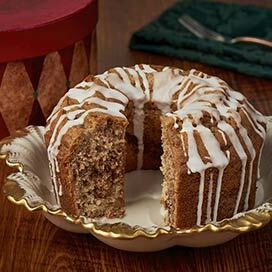 Homemade Cakes & Pies Online! 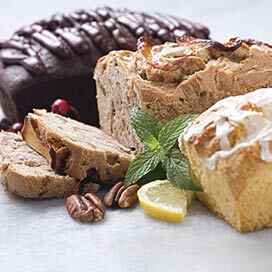 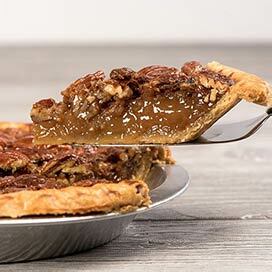 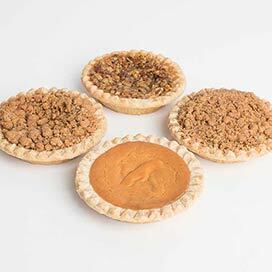 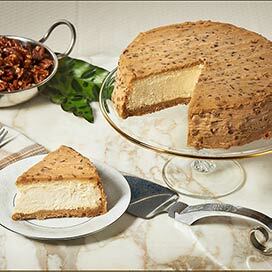 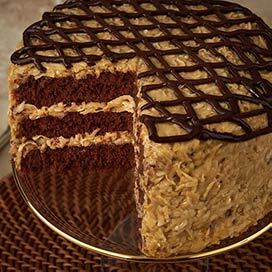 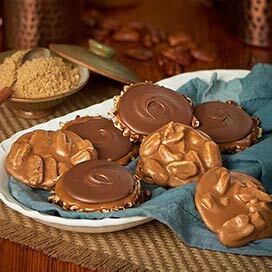 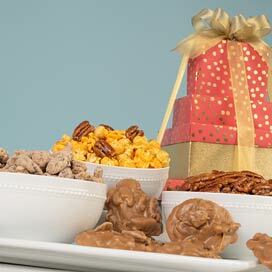 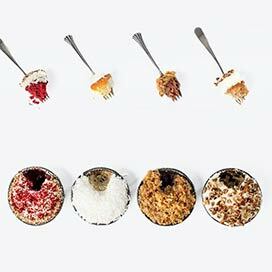 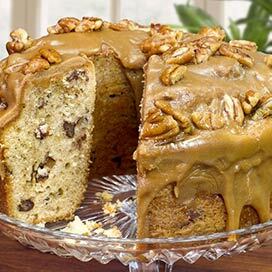 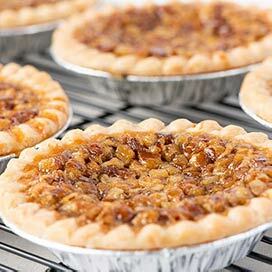 Our specialty Savannah cakes and pecan pies are handmade with only the highest quality ingredients. 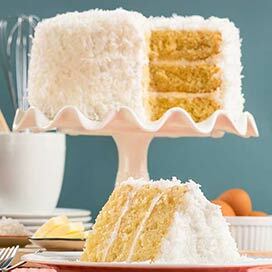 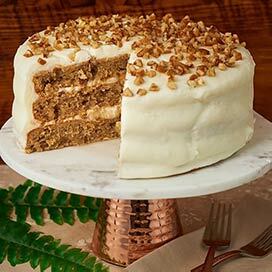 Serve our luscious coconut layer cake to your guests, or take our Southern pecan pie to your next Christmas or Easter dinner. 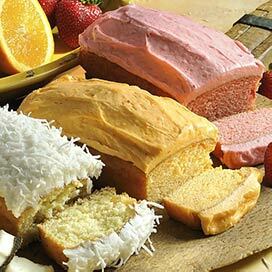 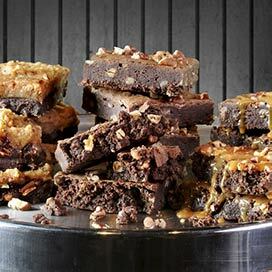 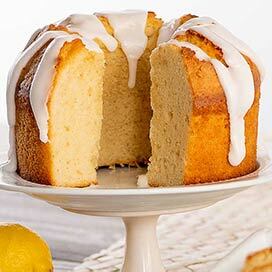 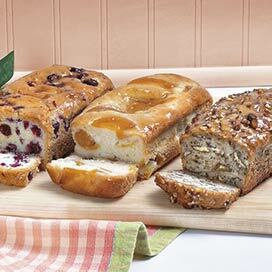 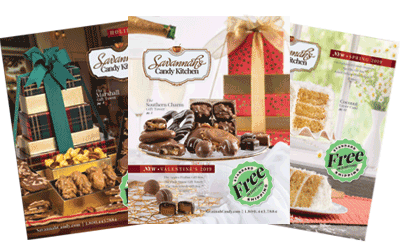 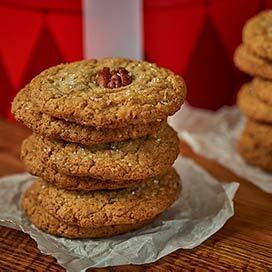 It doesn't matter which baked goods you choose, when you take a bite of one you'll be sinking your teeth into down-home southern baked goodness. 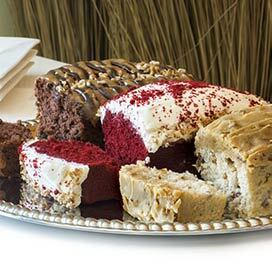 All of our cakes are flash frozen before being shipped so they arrive tasting as fresh as possible. 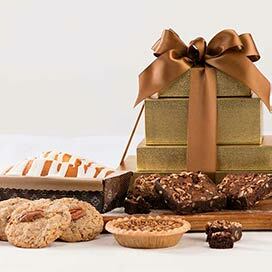 Order someone a cake gift today or give yourself the gift of a handmade gourmet cake.